It’s Oscars 2016, a time usually hyped up with office pools, popcorn and glamorous celebrities trapsing the Red Carpet. Yet there’s an air of uncertainty hanging over this year’s broadcast, a cloud brought on by the seeming lack of diversity that’s plaguing Hollywood. 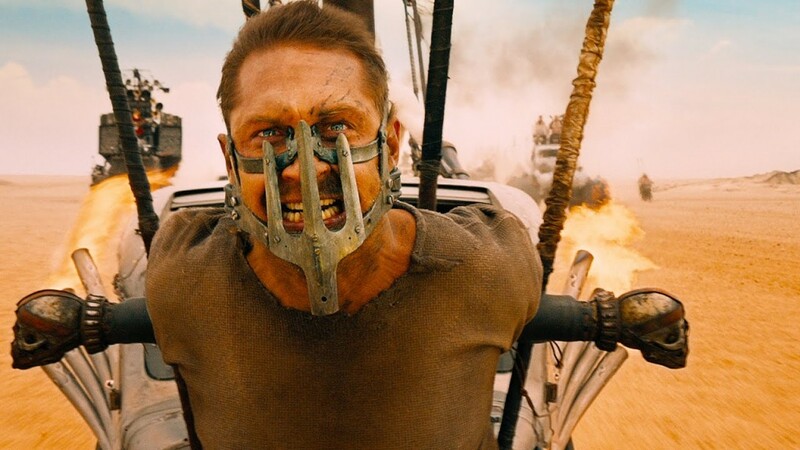 Which brings us to one of the intriguing and in many ways anomalous films to be nominated this year: George Miller’s Mad Max: Fury Road. 1) It’s a sci-fi film up for two major awards, Best Picture and Best Director…and it just might win! Talk about lack of diversity, sci-fi and blockbuster films for years have gotten little to no love from the Academy (Hello to any of the Chris Nolan Batman movies – Heath Ledger’s untimely demise being the exception). So the fact that George Miller is being recognized – for a franchise movie no less! – is really quite the achievement. 2) It’s both a case supporting the #OscarsSoWhite diversity controversy and a testament to how far we’ve come. 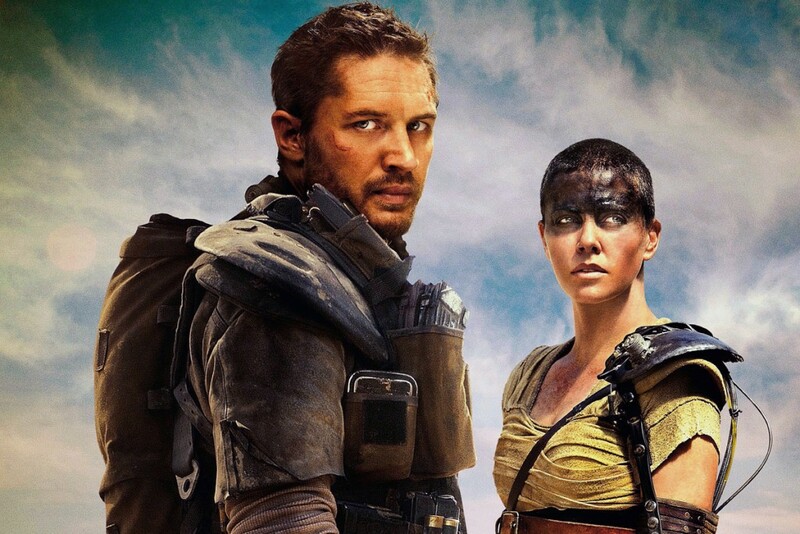 Two words: Imperator Furiosa. While yes, this is a whitewashed cast which was one of the big complaints surrounding the movement Jada Pinkett Smith and Spike Lee started, the fact that Charlize Theron steals the show in a successful blockbuster, without having to exhibit the usual feminine wiles speaks volumes. Heck, you can make the case the movie’s pretty much about her and Tom Hardy is just along for the ride. 3) It’s a giant freakin’ car chase! Who do you think will win Best Picture at the Oscars? Take our Twitter poll NOW!.